Since his appointment as City Auditor in 2001, David Wiun has actively promoted the Office of the City Auditor as a service-conscious organization committed to providing value to City Council, the Administration, and the citizens of Edmonton. With a focus on continual improvement, he has demonstrated a keen ability to lead a team of professionals through a transformation from traditional auditing to project-based reviews. This transition has added significant value to the City and contributed to the achievement of corporate goals. David's collaborative philosophy and commitment to teamwork and effective communication has produced measurable value for the City of Edmonton. David has over 30 years of public and private sector experience in financial accounting, financial management, fraud investigations, audit, and tax accounting. He joined the team at the Office of the City Auditor in 1988. His various capacities with this office have provided him with significant experience in public presentations, interviews, debates, and written communications. David was born and raised in the City of Edmonton. He recognizes the importance of continued learning and professional development in today's rapidly changing business world. 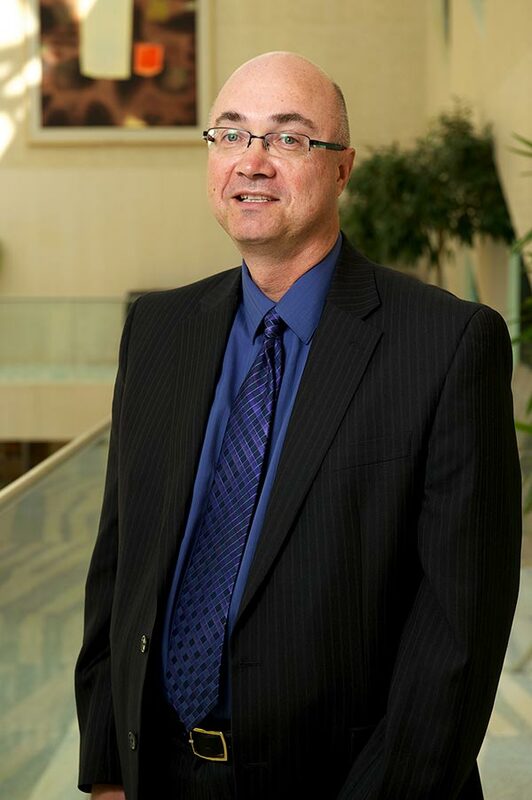 His educational background includes a Bachelor of Commerce degree from the University of Alberta, Certified Management Accountant designation, Certified Fraud Examiner designation, Certified Internal Auditor designation and completion of the City of Edmonton's Leadership Development Program.